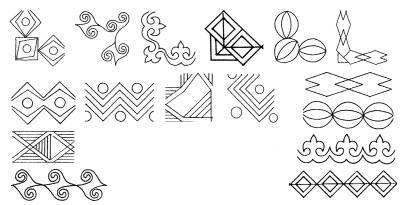 * These are designs digitized for the tabletop sewing machine. Each design group is formatted in multiple formats. They are not formatted in such as way that they can be printed off. 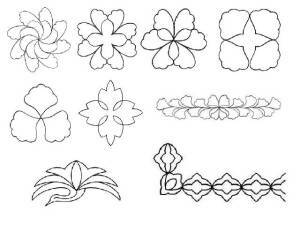 All designs are also available in plastic stencil form.